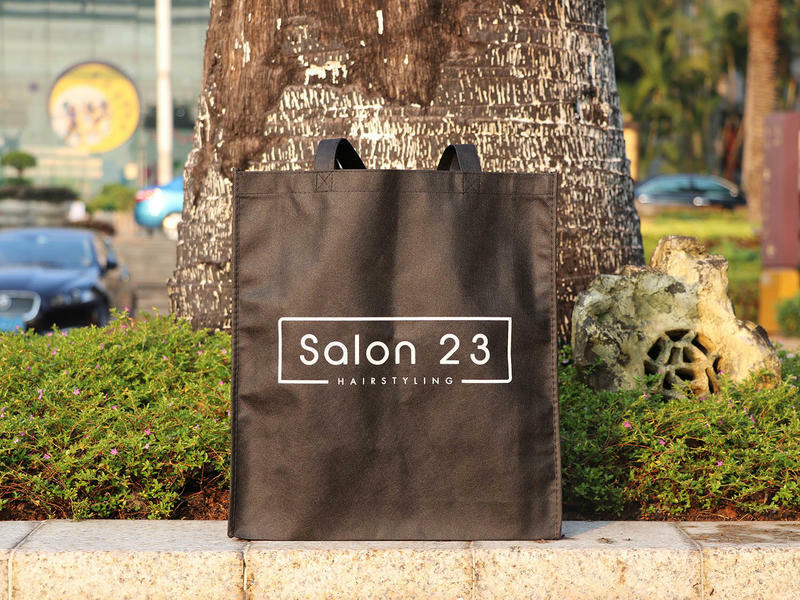 Simple PP non woven bag without middle part to carry around some small items like brochures. Our non woven material is 100% recyclable and available in many colors. For bigger quantities we can make any PMS colour PP non woven material you want. 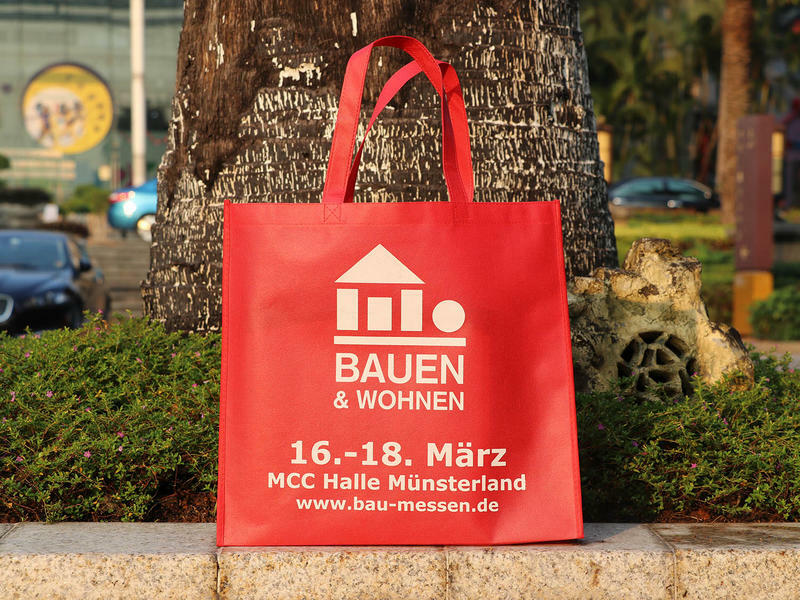 We can print these bags all over with your design or artwork, so make sure you offer us the artwork including bleed. Any special wishes, I'm sure we can accommodate these. Please check below for a quick quote on price and delivery time or contacts us for more information. 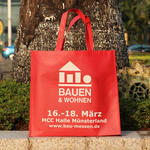 Save 18% per piece by doubling your order to 4.000 pieces.